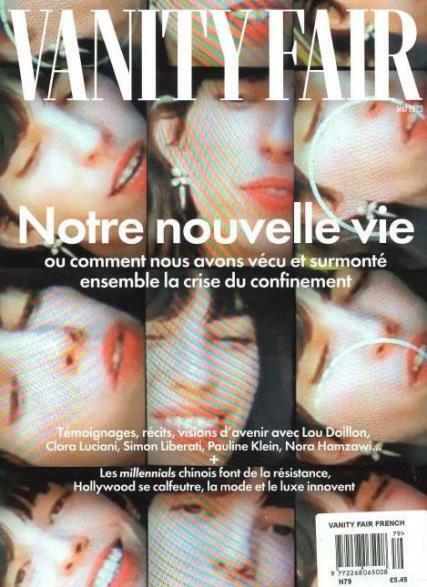 Read Vanity Fair French for its inside features of Hollywood, Style, Culture and Politics. All articles are done in French, of course. If you want to read more about celebrity gossip and controversy, find out the juicy details you do need to read Vanity Fair French. Do be assured that the fashion section includes luscious clothes and the buyers guide at the end of Vanity Fair French will give you directions on where to buy the featured fashions, accessories and makeup. After all, that is highly important in today’s Vanity Fair French. Buy your subscription today with Unique Magazines!